Last night was down in Corpus Christi at the American Bank Center. Show went very well. Got home at 7 this morning. Proceeded to pass right out though which has now shot my day a bit. Weekend off for once though so I’m happy. 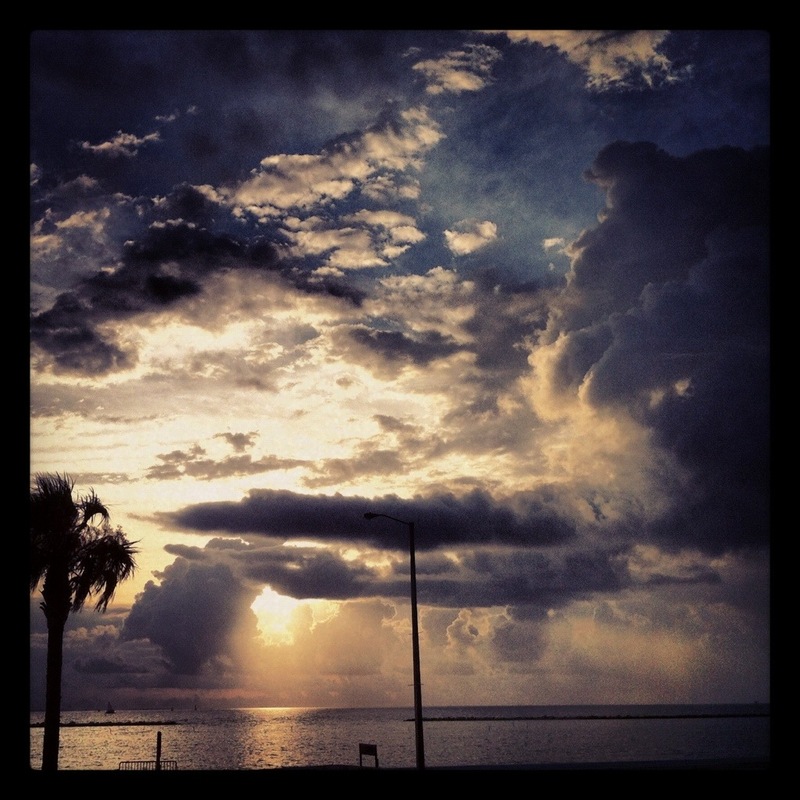 This entry was posted in Concert, Music, Post and tagged #concert #corpuschristi #blakeshelton #sky #clouds #gulf. Bookmark the permalink.